Welcome your guests and deter potential intruders with this highly effective motion-activated security lighting system. Exterior security is as important as internal security in the home to prevent burglary. Exterior Security Lighting is one of the most practical and effective ways to prevent crime around your home and office. 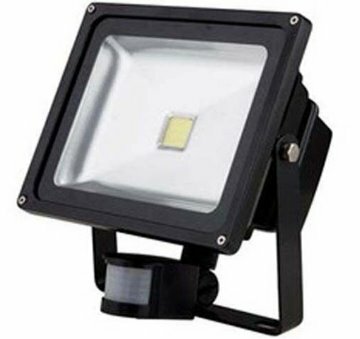 Security lighting is a deterrent as it exposes the burglar. A burglar looks for places with little or no lighting. 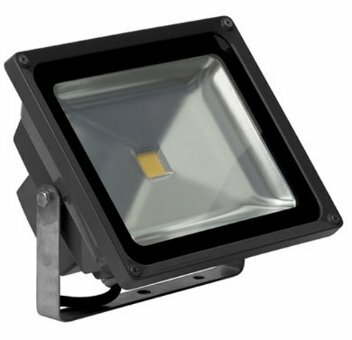 Safenet offers very cost effective solutions to your security lighting needs. Security Lighting is a proven deterrent against crime. Darkness provides concealment for the criminal. He/she is unlikely to be seen, unlikely to be identified and unlikely to be disturbed.